It looks like an office, the Keecie bag called Head Office, you see that nice print inside. 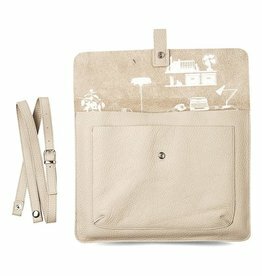 You can also pick up the shoulder strap, then you can use the bag as a laptop sleeve. 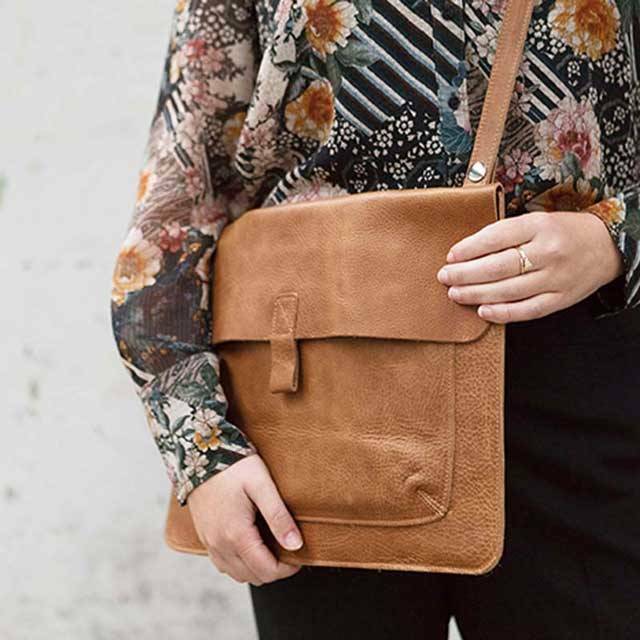 Your colleagues in the office will give you many admiring glances, because say yourself, this is a very nice bag.